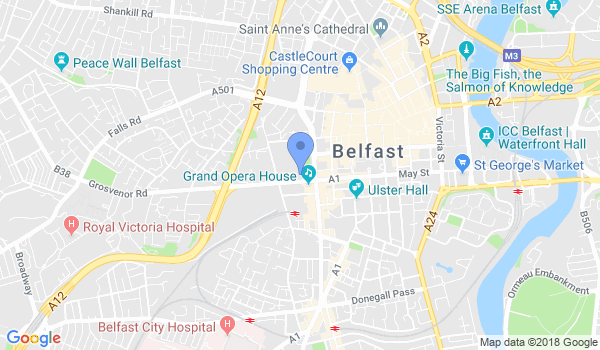 We are located in Belfast City Centre. We're still a new club we teach the Core Combat Unlimited or CCU syllabus under Tylus Quan Do. The arts we teach our Jeet Kune Do, Kali or FMA, CCU Kickboxing and MMA/Shooto. All classes are suitable for complete beginners. Your first night is free! If you would like further info please check out our Web Site or get in touch. Would you like more information on hours, classes and programs available at Toro Martial Arts Academy? Please contact the school with your questions. Update the details, Write a Review or Report Error of Toro Martial Arts Academy.